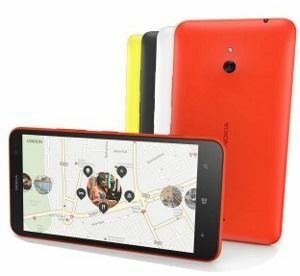 Starting 2014 with a bang, Nokia has launched two smartphones in its Lumia range of WP devices in India. The Nokia Lumia 525 is the upgrade to the most popular and affordable Windows Phone device, the Lumia 520, while the Lumia 1320 is a budget variant of the recently-unveiled phablet, the Lumia 1520. In terms of specifications, the Lumia 525 is similar to the Lumia 520 with the very notable exception of inclusion of 1GB RAM in contrast to the 520’s 512MB. This would be beneficial for playing hardware-intensive games such as Temple Run on the device, and at the same time, should also result in smoother performance. Other specs of the Lumia 525 include a 4-inch LCD display bearing a resolution of 800 x 480 pixels (~233 ppi pixel density), 1GHz dual-core processor, 8GB storage with expandable microSD slot, a 1,430 mAh battery and a 5MP auto-focus camera. 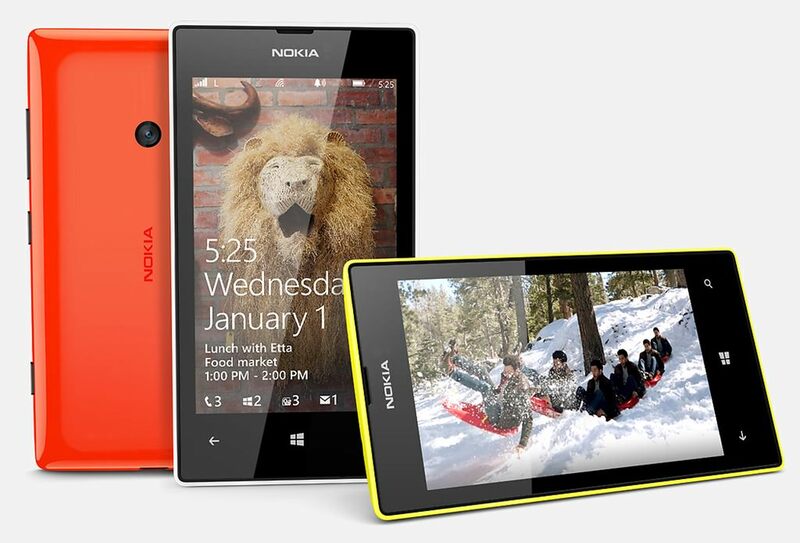 The Lumia 1320 sports a massive 6-inch ClearBlack display with 720p resolution and a pixel density of 245ppi. The display uses Corning Gorilla Glass 3 to protect against minor scratches and knocks. Under the hood lies a dual-core Qualcomm Snapdragon S4 processor clocked at 1.7GHz. The processor is supplemented by an Adreno 305 graphics processor and 1GB of RAM. Its 8GB internal storage can be expanded up to 64GB via microSD. In the camera department, it has a 5MP primary camera with autofocus and LED flash, along with VGA camera at the front for video calling. The Lumia 1320 is fueled by a non-removable 3,400mAh battery. The devices run on the Windows Phone 8 operating system with Black update, offering useful features such as glance screen for notifications. Both the Lumia 525 and Lumia 1320 offer the usual features of 2G/ 3G network support, Bluetooth, Wi-Fi and GPS, although 1320 also gets next-generation LTE support. Both the device are available in multiple colours – yellow, white, black and red. Considering India is a price-sensitive market, Nokia has priced them aggressively at Rs 10,399 for Lumia 525 and Rs 23,999 for Lumia 1320. The Lumia 525 is available to buy from retail stores and e-commerce websites from today, while the Lumia 1320 will go on retail starting January 14th.